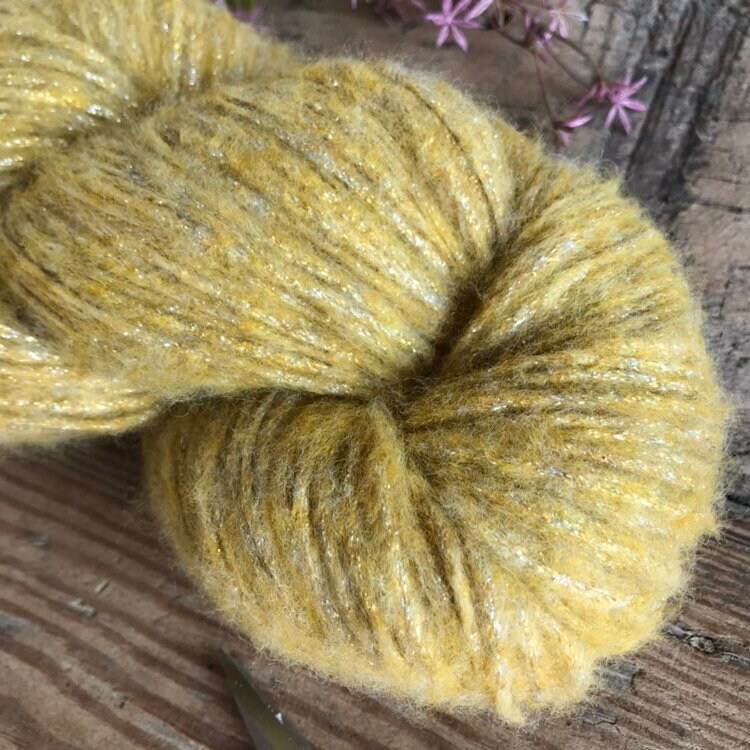 A soft woolly fiber with a subtle sparkle. 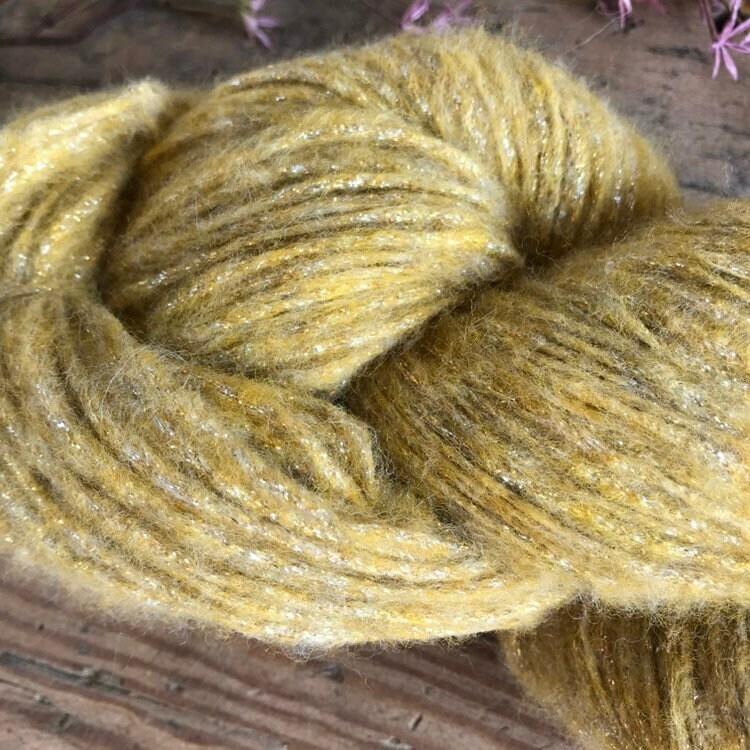 It’s a blend of Fine Alpaca, wool, gold and silver lurex. 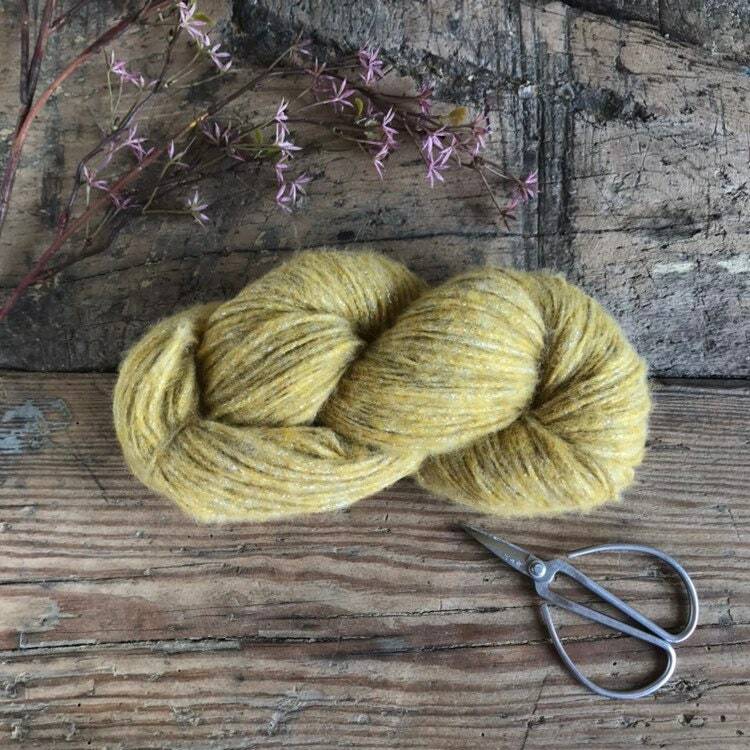 Perfect for weaving, knitting and crochet. 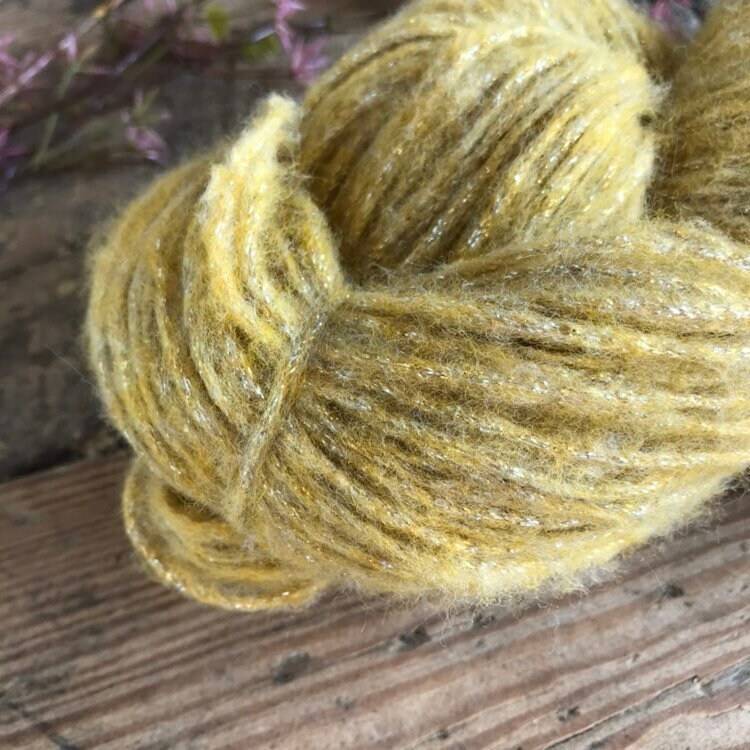 This listing contains 1 skein only. This yarn is made in Italy. Small items will be shipped in an envelope without Track & Trace. Prices start from €7,-. Track & Trace available upon request at an additional charge. Delivery to Belgium and The Netherlands: allow 1-2 business days for delivery once you received our shipping confirmation. Delivery to Europe: allow 2-10 days for delivery once you received our shipping confirmation. Delivery to the rest of the world: allow 4-15 days for delivery once you received our shipping confirmation. We provide a tracking number for almost all packages. In case there is a tracking number available, you will find it in your shipping confirmation email. We are not responsible for delays during shipment and customs declaration. All customs and import duties are the responsibility of the recipient.